The warmth of our Mediterranean climate is matched only by the warmth of the people of Cyprus. Our small peaceful island which is now a full member of the European Union, has become a home away from home for many due to its friendly nature; for others because of the envious weather, making it reason enough to want to move to or at least have a holiday home here. For the same reasons Cyprus is an excellent place to invest in since locations like Cyprus are becoming very sought after making the demand even stronger. Cyprus is piped as one of a top 10 locations for property investment by current surveys (2018). We are blessed with over 300 days of sunshine a year and do not suffer from extreme winters like most European countries. Whether you like culture, playing golf, shopping, great food or the night life, Cyprus has a little bit of everything to offer for all ages. Cyprus also enjoys a high standard of living but at a lower cost than most other European countries, including the lowest rate of income tax and VAT. 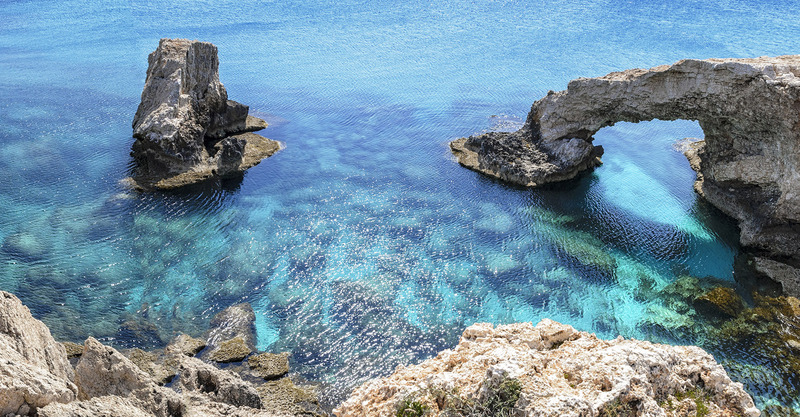 In comparison to other European counties, Cyprus has a low crime rate giving you piece of mind. The combination of excellent climate, laid-back lifestyle and local produce all contribute to longevity and a comfortable and healthy life-style. Equally beneficial is the fact that Cyprus has a democratic government and is very advanced and equally modernised with excellent telecommunications, a superior Land Registry system, an excellent banking system, good health service, favourable tax regimes including double-tax treaties and a free market economy. The official languages in Cyprus are Greek and Turkish, but English is widely spoken and you would be hard pushed to find someone who can’t speak it. So, lack of communication in Cyprus therefore is not an issue, as all banks, government offices, police, lawyers all speak good English. Traffic is driven on the left all signage is in dual Greek / English and so getting around is just as easy. It couldn’t be easier to own your own Property in Cyprus, contact us today to discuss and start living your dream.